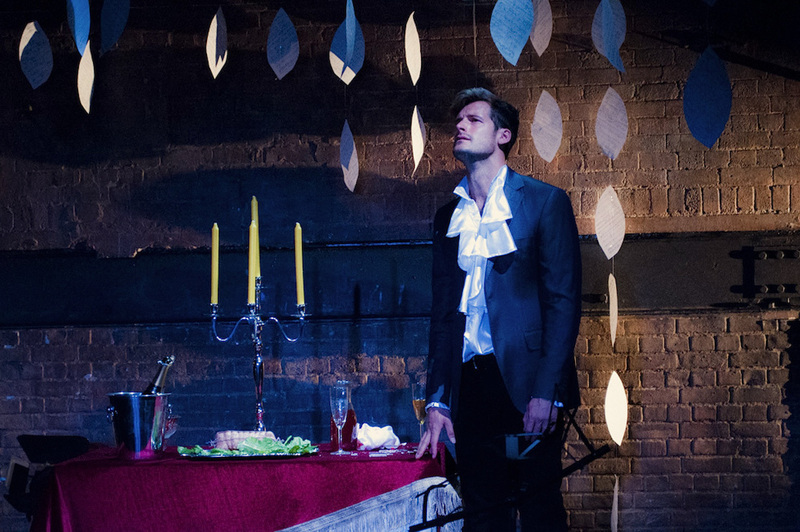 Mozart & Salieri at the Arcola Theatre, Grimeborn Festival. Nick Dwyer as Salieri. The London-based Time Zone Theatre has started a crowdfunding campaign to take their production of Rimsky-Korsakov's opera Mozart&Salieri on tour. The non-profit theater company Time Zone Theatre has announced the start of a crowdfunding campaign to bring their interpretation of the opera Mozart&Salieri, composed by famous Russian musician Nikolai Rimsky-Korsakov, to UK theaters. The show was already performed at Phoenix Artist Club and Arcola Theatre's Grimeborn Festival in 2016. Now they are seeking funding to arrange a tour in 2017. "We discovered that there is a big demand for Rimsky-Korsakov’s work and I already have bookings secured from various venues all across England, but to make this tour possible, I need to raise another £3,700," says artistic director of Time Zone Theatre Ltd Pamela Schermann. To find out more, and ways how you can donate, please click here.